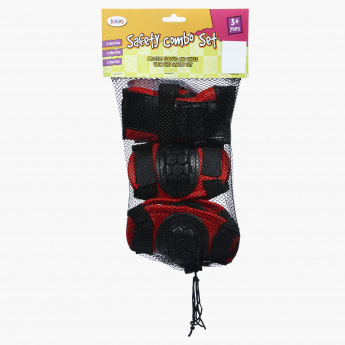 Take good care of your kid's safety by getting him this lovely set. 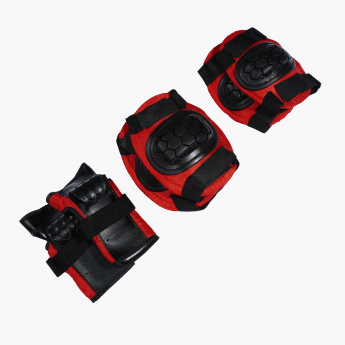 This set is inclusive of wrist, knee and elbow pads to protect your kid from getting hurt while he is busy playing his favourite outdoor games. 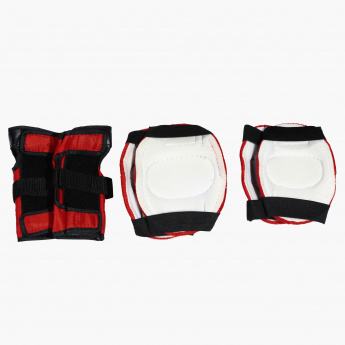 Each piece has an elasticised band to hold it in one place.